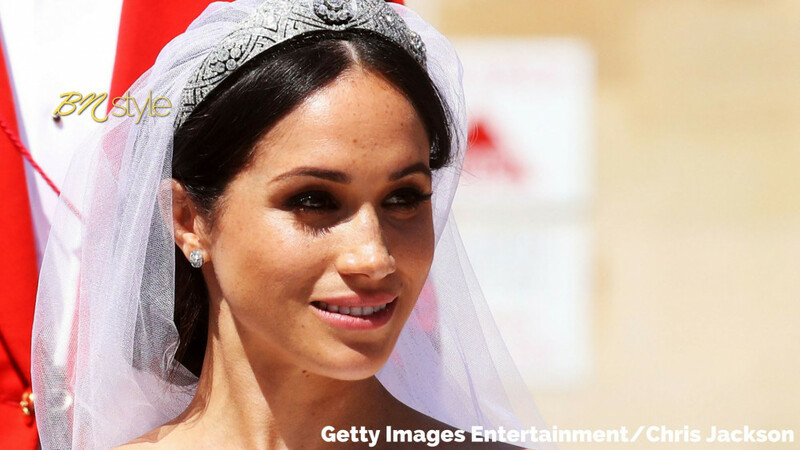 Amid rife speculation on what her hair and makeup would look like, fans were pleasantly surprised to see that Meghan Markle opted to go for a very natural beauty look. With super clean skin (you could even see her freckles!) a lightly smokey eye and a sheer lip – her natural beauty was spotlit. 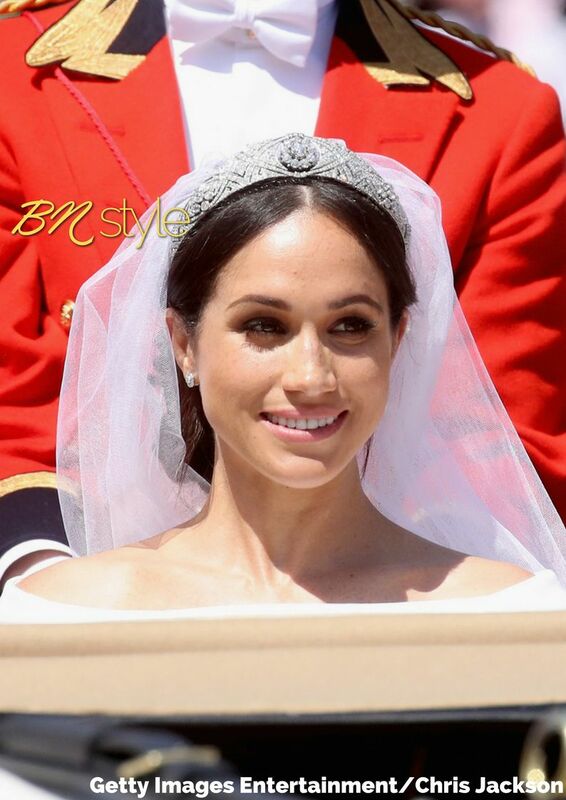 Her surprisingly low-maintenance look wasn’t very far from her everyday look – she opted for a messy bun with a centre part, a look she’s been seen in at other functions with Prince Harry. Helped by her longtime collaborator and friend Daniel Martin, who is also a consultant for Honest Beauty and brand ambassador for Dior Beauty, they went for a radiant, naturally flawless look, focusing on highlighting her best features, with thick lashes to accentuate her piercing eyes, strong brows and a rosy complexion. Serge Normant (famously celebrity hairstylist to megastars like Julia Roberts) was responsible for her softly romantic yet modern hair. 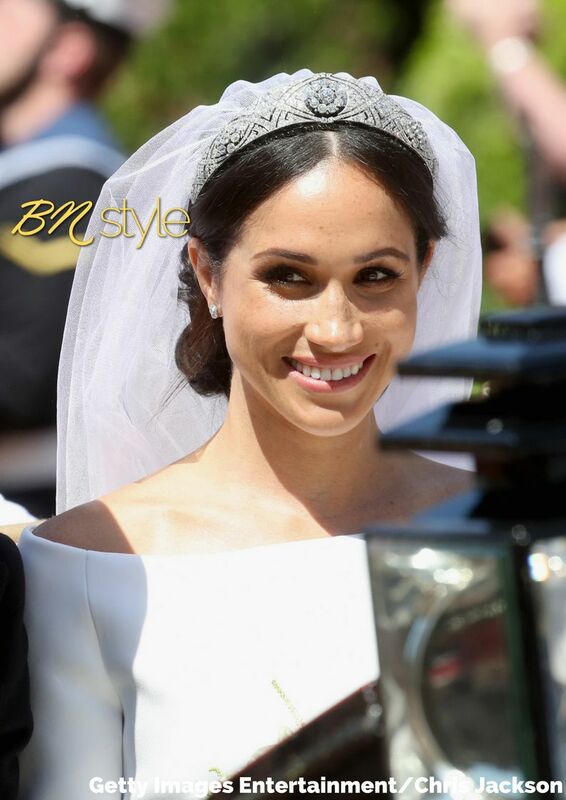 This beauty look paired perfectly with her modern and simple Givenchy dress by Clare Waight Keller. She looked effortless and elegant and if this isn’t looking like the very best version of yourself, we don’t know what is!